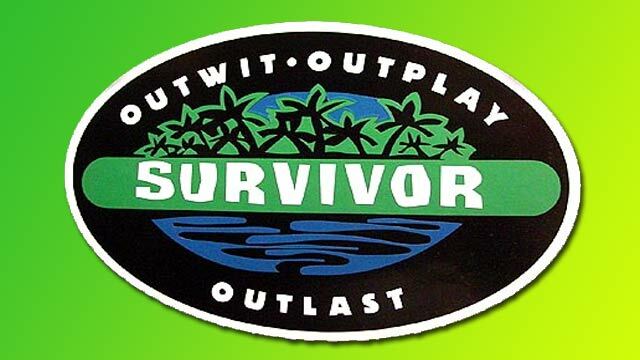 Survivor will be holding open auditions in Wichita Falls. This weekend, the CBS affiliate (Channel 6) will be hosting an open casting call in the Wichita Falls area for folks that would love to tryout for the long running reality competition, Survivor. Those attending fill out the needed paperwork and have a few minutes to pitch themselves to the casting directors for the show. Auditions are put on video at the time. These open calls happen year round and we try to keep people posted on upcoming tryouts by way of the Survivor tryouts page. You may check out the Channel 6 page for more details about the event they are hosting. The open call is set for November 3rd! I applied all the way from the Great White North! I want to be one of the first Canadians to make it to the end! I am fierce, strong and have all the enthusiasm needed to play. I’m a super fan and have watched this show since Season 1 and have imagined myself on this show for years now! Now that Canadians can apply, I want to compete! 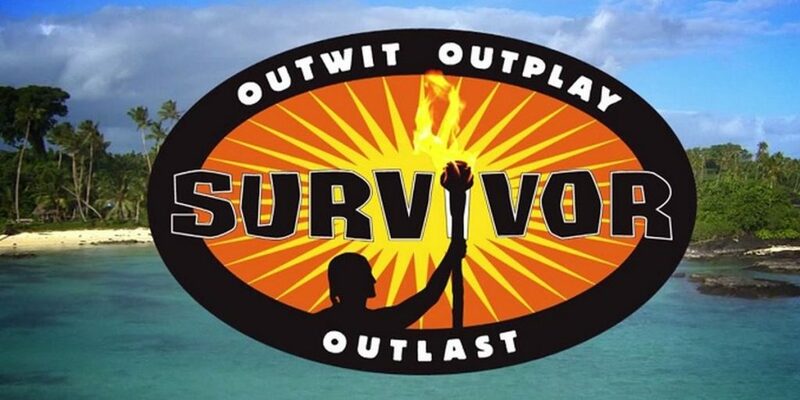 I can’t wait to show off my talents to outwit , outplay and outlast the other contestants in the upcoming season of survivor!